Amateur radio enthusiasts, audio fancier, often can make your own or restructuring some electronic products, sometimes you should make your own circuit boards. In the production process, need to some parts of the products processed or punch but without the right tools might sometimes cannot be completed. wheels films of various objects can be cutting which is the good help of electronic lovers. ABS plastic body and light weight for a long time work. Quick change chuck device without any tools. 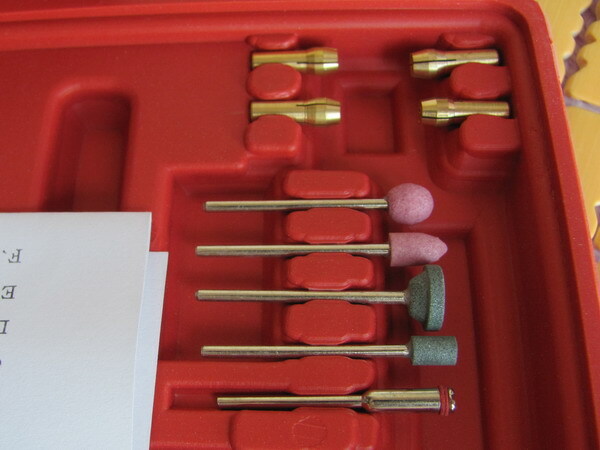 Replace different bits and chuck can drill hole of different diameter. The supporting the use of the grinding wheel and grinding wheel for grinding and polishing cutting, etc. 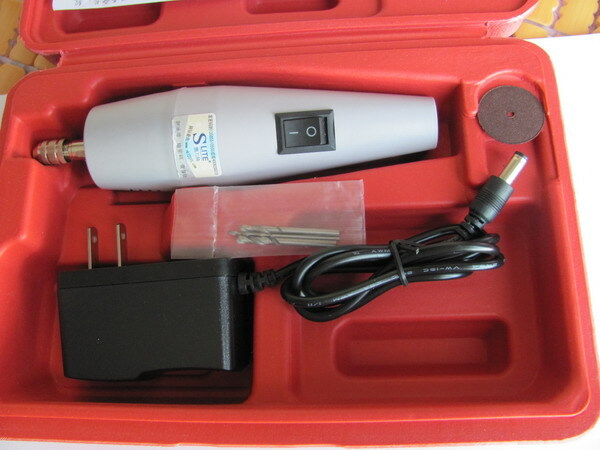 Equipped with special blowing tool box small volume light weight easy to carry. cutting need components, polishing, etc., it is the most ideal production operations use tools. Ultra low voltage power source is you use the most security. 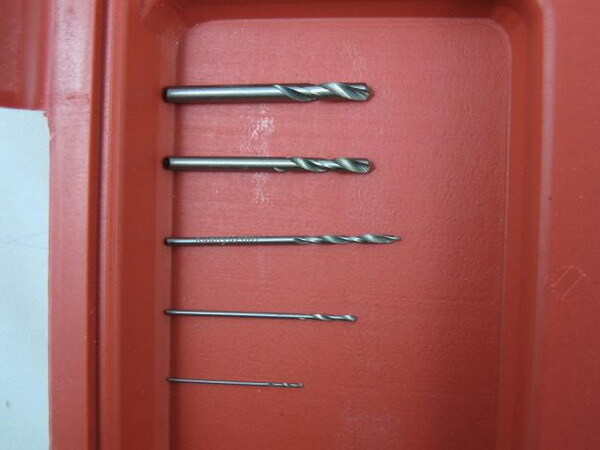 Second, super mini drill is imported motor as drive component, and equipped with high-quality wear-resisting out and grinding head.